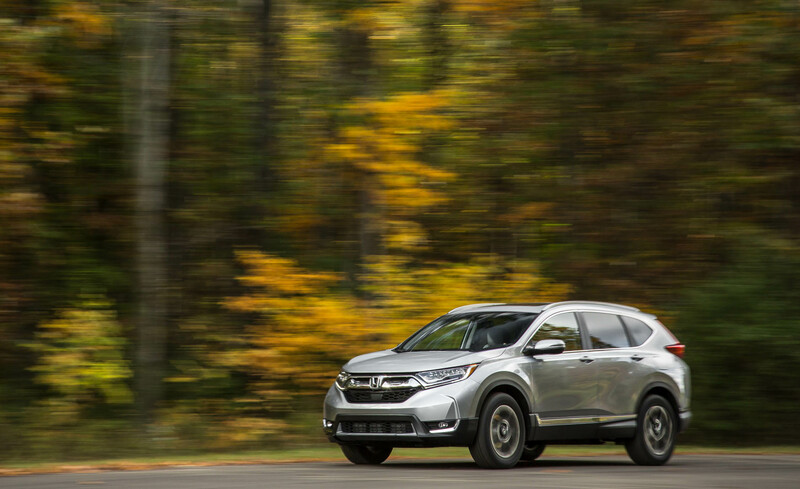 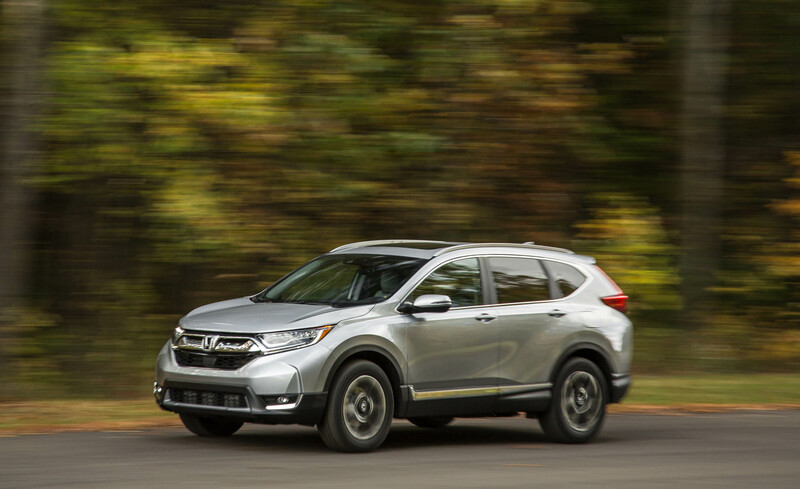 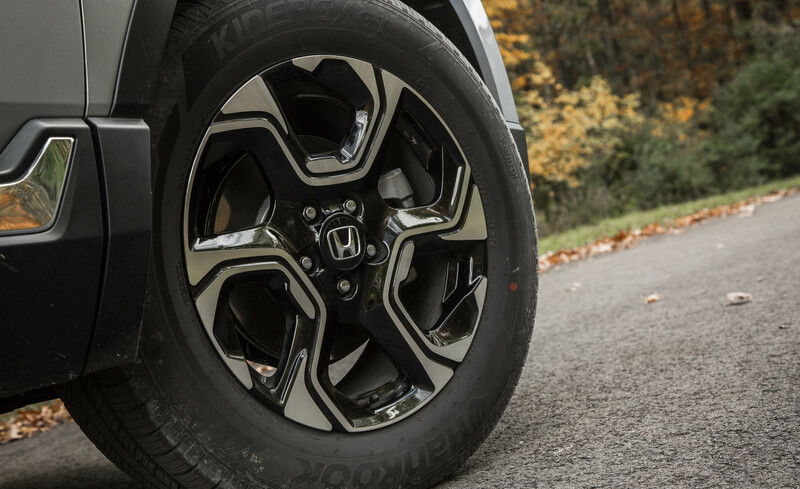 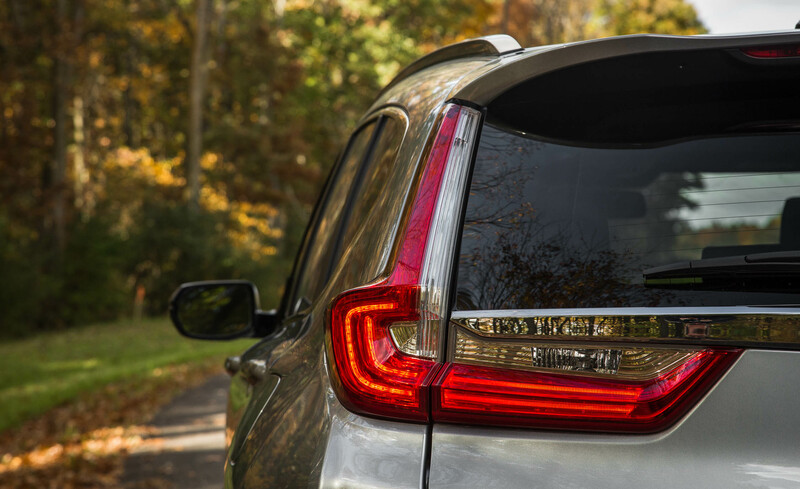 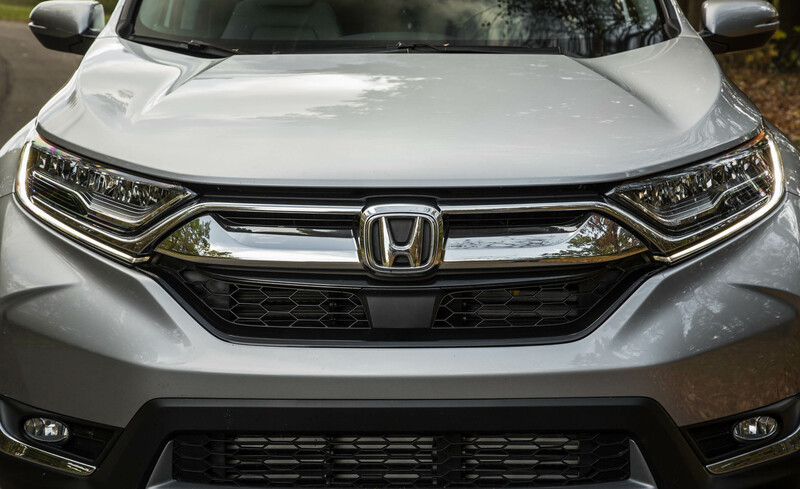 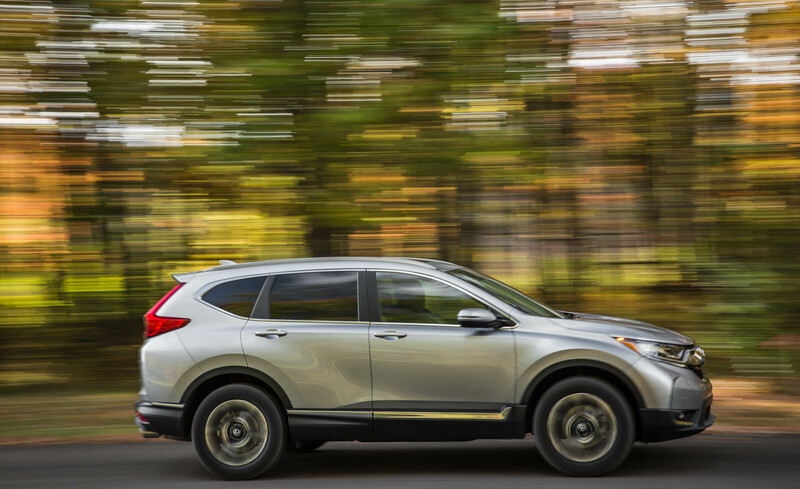 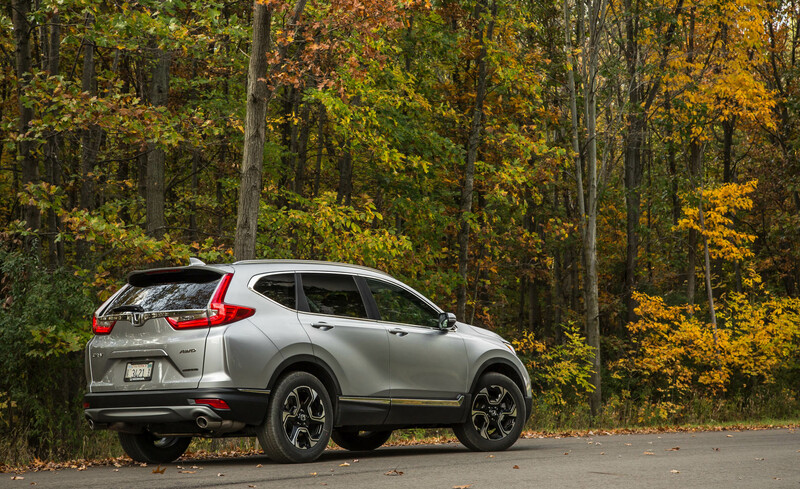 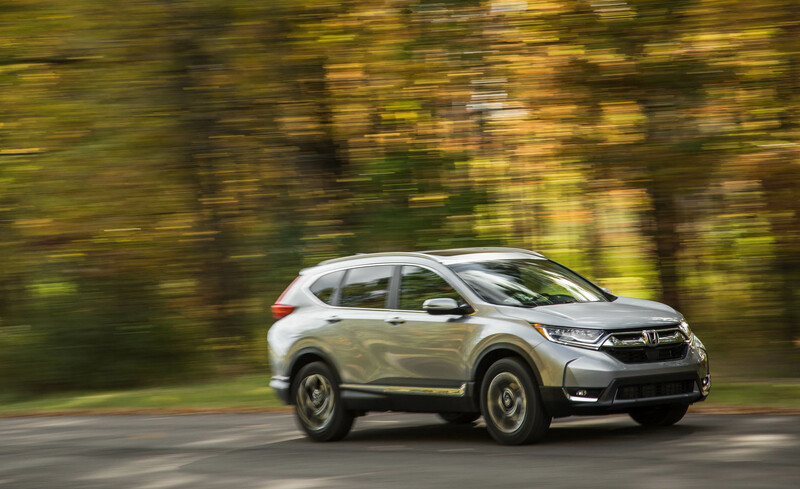 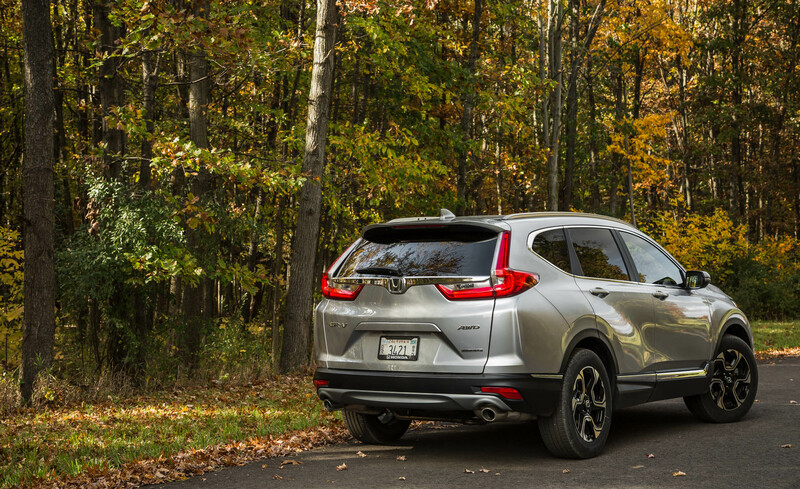 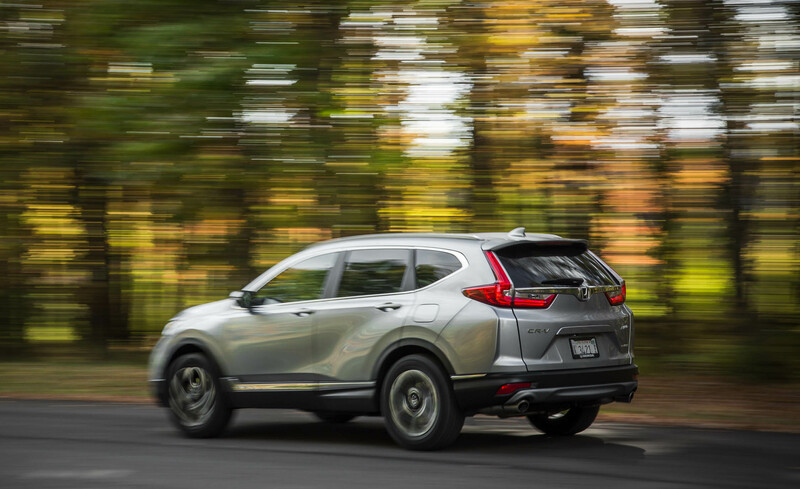 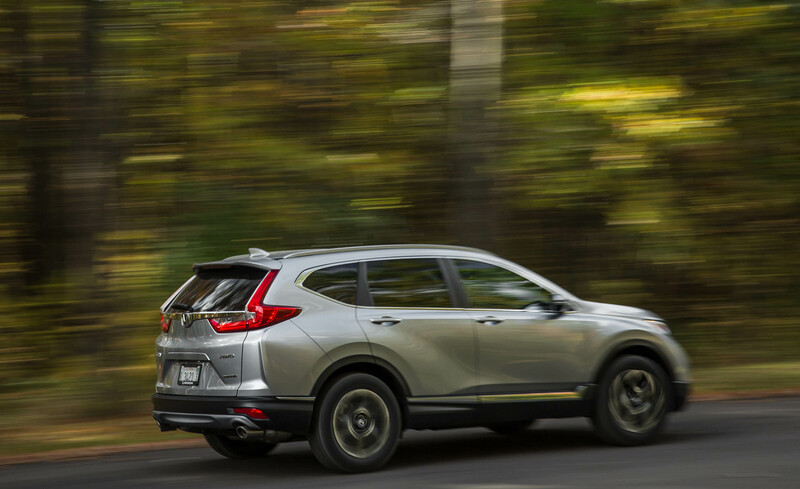 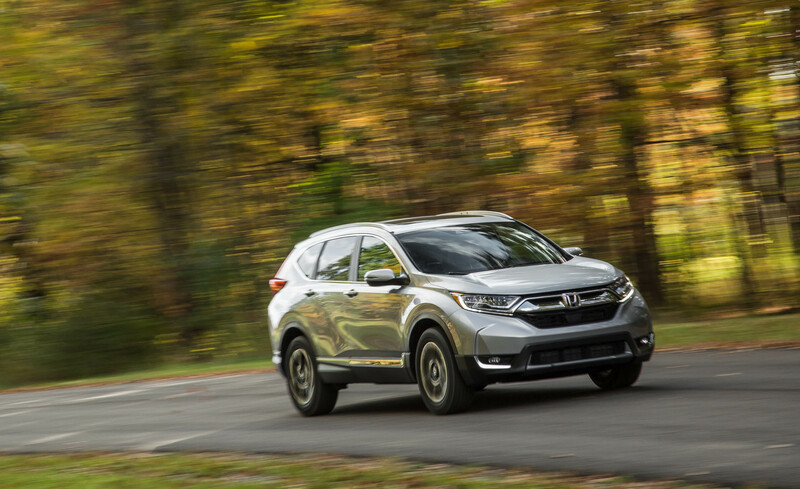 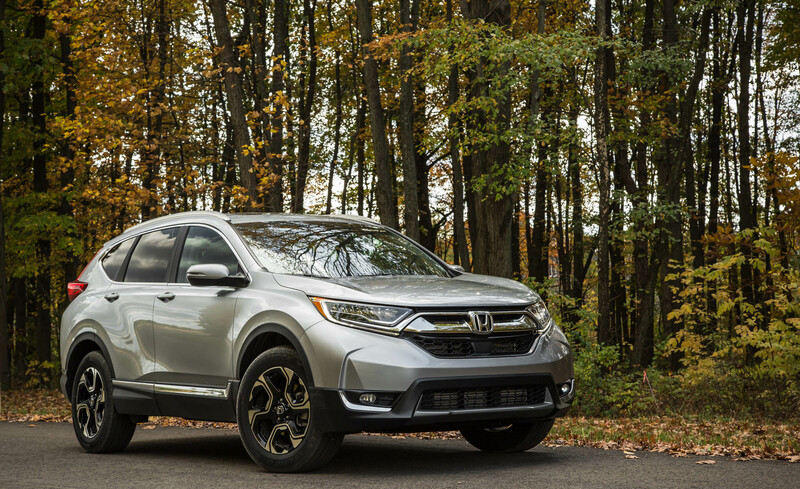 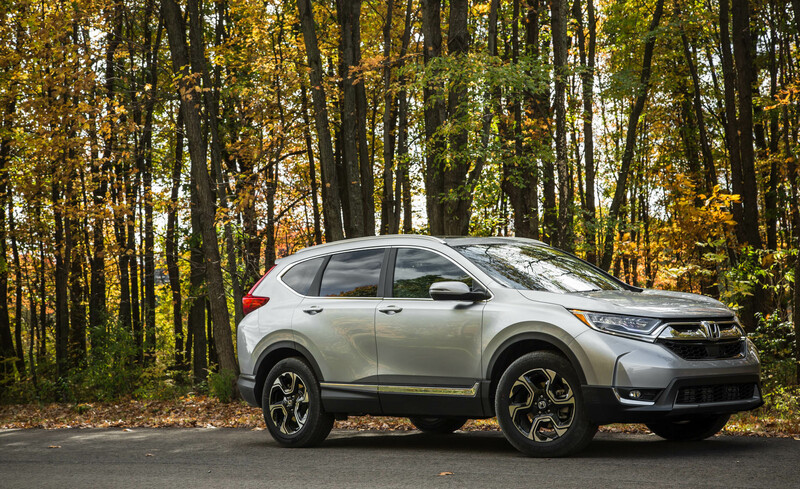 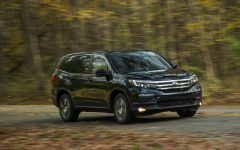 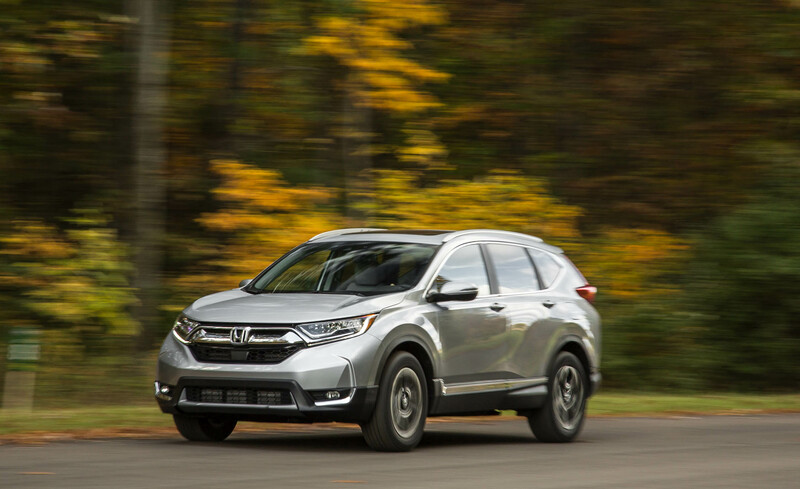 Versatility, competency, and reliability are the tenets on which the 2017 Honda CR-V hangs its hat, hence its 2017 10Best award. 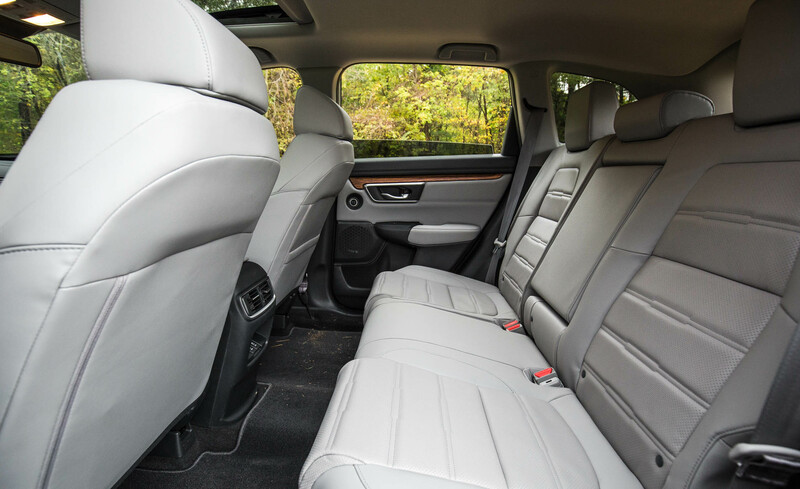 Supportive seats and a firm but supple ride make it easy to live with. 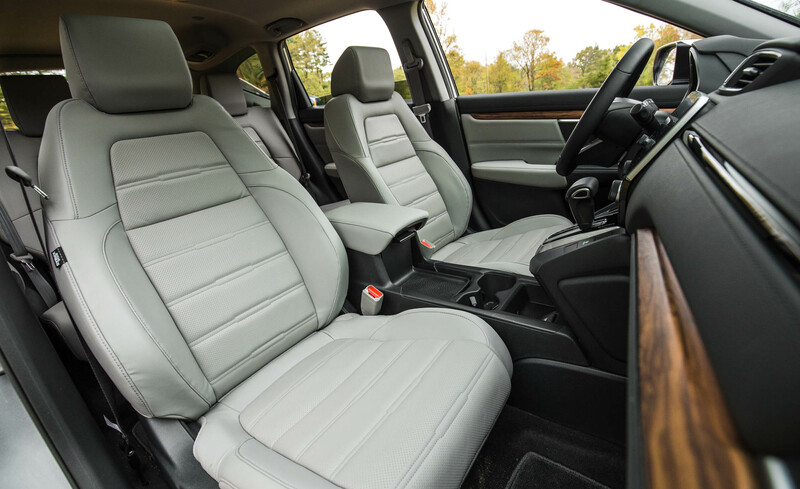 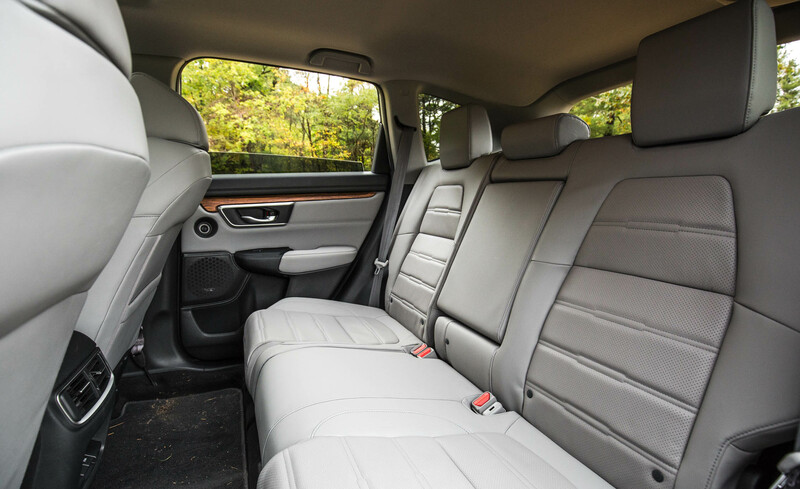 The interior is quiet, handsome, and roomy. 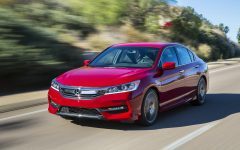 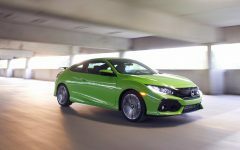 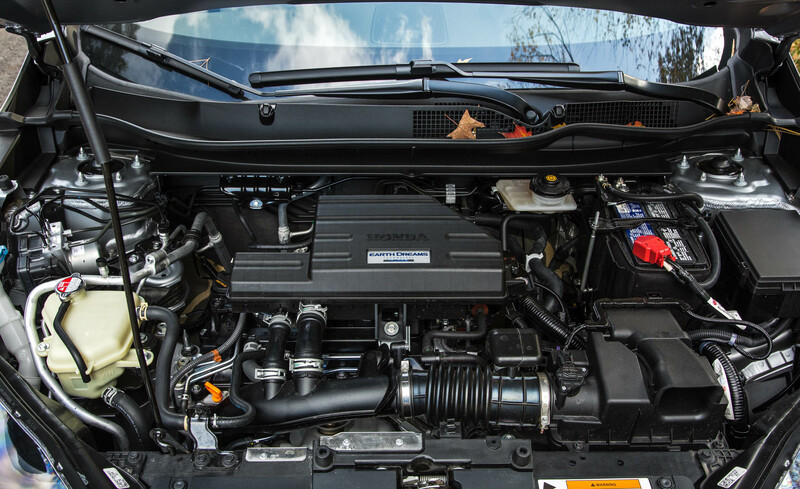 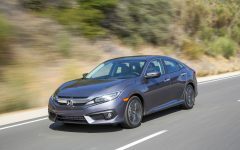 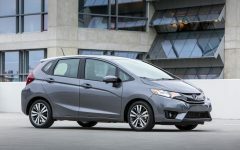 The base engine is a 184-hp 2.4-liter four, while a 190-hp 1.5-liter turbo four is optional. 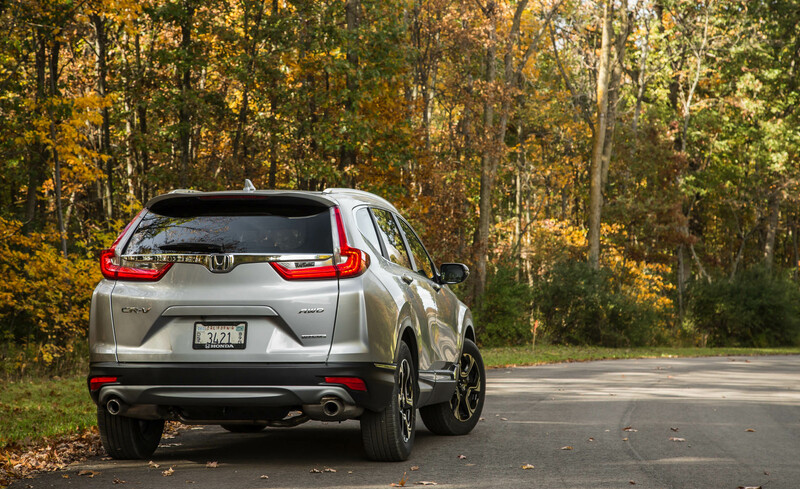 A CVT (one of the best available) and front-wheel drive are standard; all-wheel drive is optional. 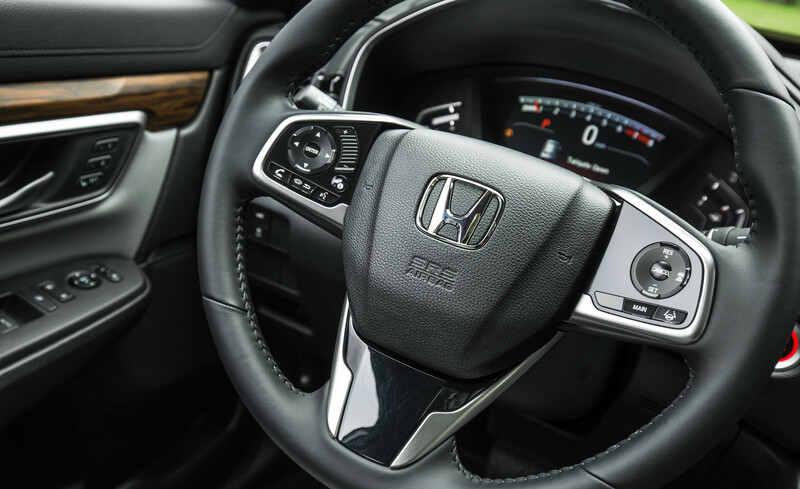 The Touring gets automated emergency braking and other safety gear. 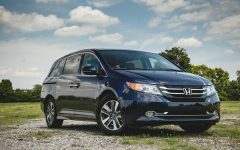 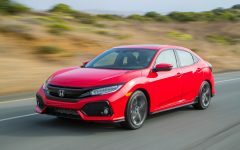 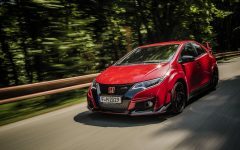 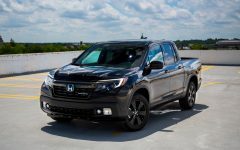 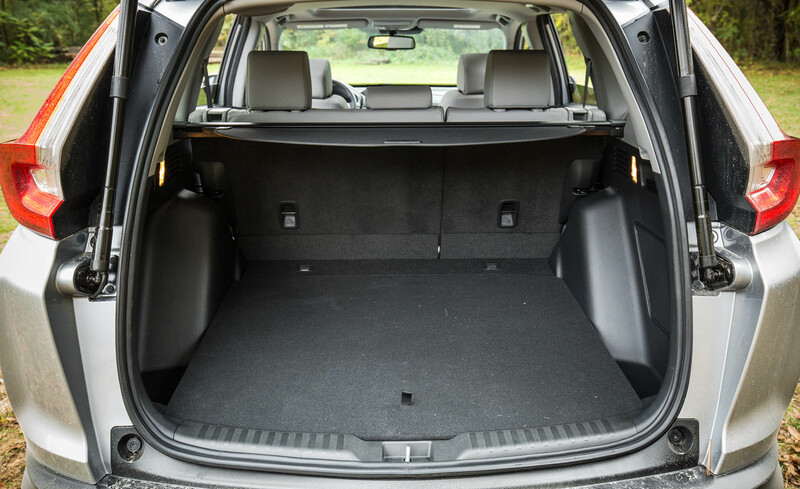 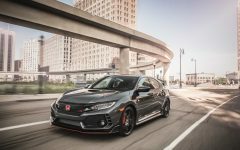 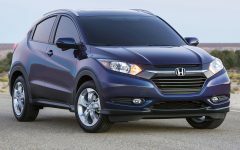 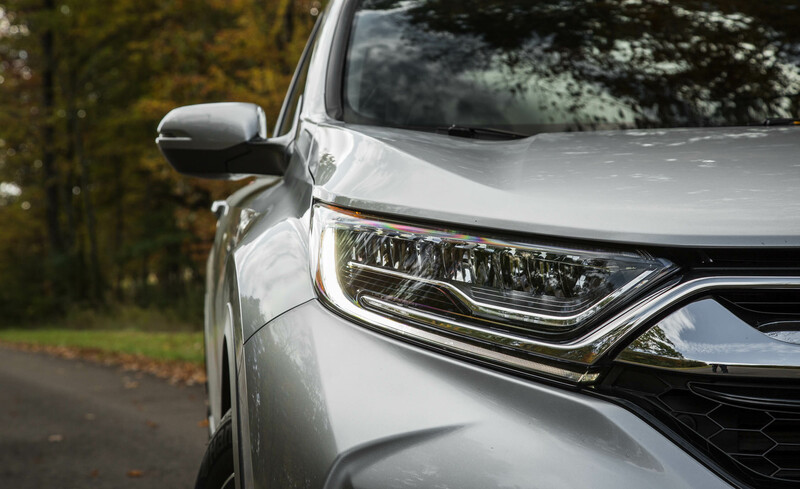 Related Post "2017 Honda CR-V"